Nobody has been able to find the easiest way to lose weight. And, it is so much in rage that even the biggest of corporations have come up with their own solutions based on their understanding of the human body and available technology. It is this flow of new, sophisticated method of losing weight that has got a lot of people to seek professional help without realising that they can get help right in the home. There are several home remedies that can work wonders for you. Sleep is the best natural remedy that aids weight loss and helps one stay healthy. Don’t sleep too long or too short because according to a study done by researchers at Laval University in Quebec, people who slept more than 8 hours and those who slept less than 6 hours were more likely to gain weight than people who slept the normal 7 to 8 hours. One of the best and easiest home remedies for weight loss is cycling since it can be easily done indoors on a stationary bike. All you need to do is just keep up a steady pace for at least 30 minutes. 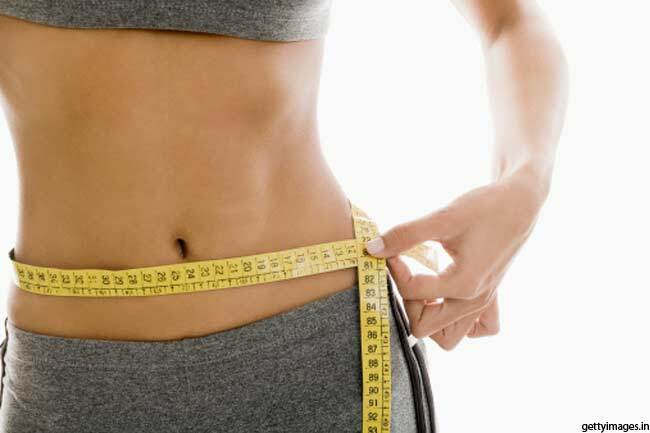 Next post: I LOST 25 KG FAT IN JUST 2 MONTHS, BY FOLLOWING THESE SIMPLE TRICKS – YOU SHOULD TRY THIS!